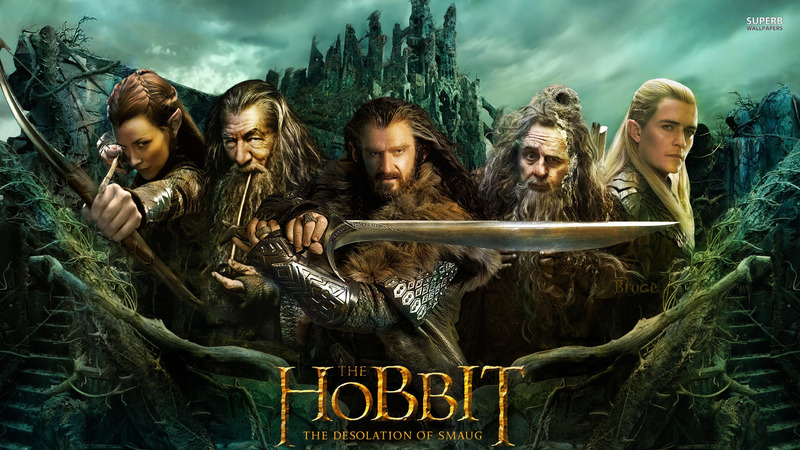 The Hobbit: The Desolation of Smaug "is an upcoming 2013 epic fantasy adventure film co-written, produced and directed by Peter Jackson. and set to conclude with There and Back Again (2014). The three films together act as prequels to Jackson's The Lord of the Rings film series. and Dale to combat with the dragon Smaug (Benedict Cumberbatch)." - Users can currently enter three locations from The Hobbit novel: Trollshaws, Rivendell, and Dol Guldur - but more will be added."